Midfielder Nabil Bentaleb has been dropped to the Schalke Under-23 side for 'disciplinary reasons', according to a club statement. Schalke's humiliating 7-0 loss to Manchester City could spell the end for their under-fire manager Domenico Tedesco. 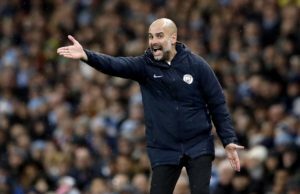 Pep Guardiola says Manchester City will continue to fight for Champions League glory after booking a place in the quarter-finals. 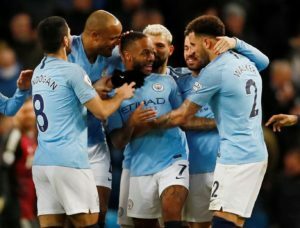 Manchester City smashed Schalke 7-0 at the Etihad Stadium to book their place in the Champions League quarter-finals 10-2 on aggregate. 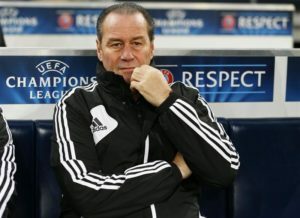 Schalke have not given up all hope of causing a huge upset by knocking Manchester City out of the Champions League this evening. 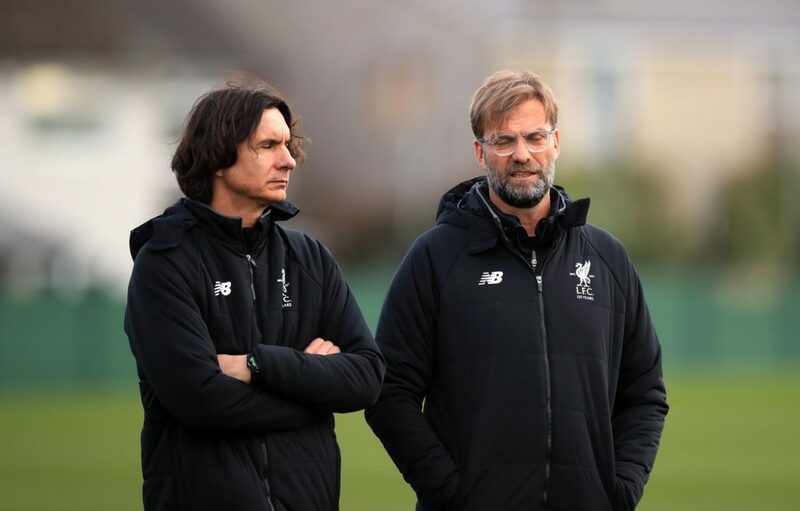 Pep Guardiola is again playing down Manchester City's chances of going all the way in the Champions League this season. 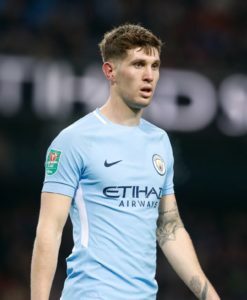 Manchester City will hand a late fitness to John Stones ahead of tonight's Champions League showdown with Schalke. 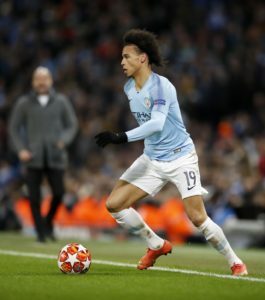 Manchester City welcome Schalke to the Etihad Stadium on Tuesday night for the second leg of their Champions League last-16 tie. 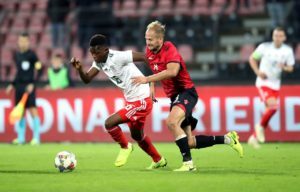 Rabbi Matondo is convinced that he made the correct decision in leaving Manchester City to join Schalke in January. 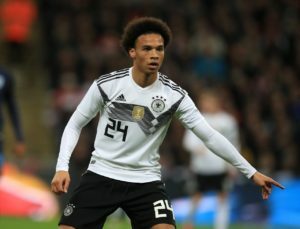 Schalke Under-19 coach Norbert Elgert feels former player Leroy Sane is now worth double what Manchester City paid to sign him. 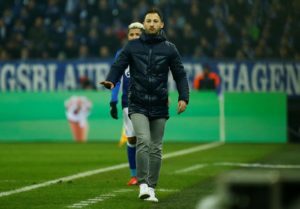 Domenico Tedesco admits his Schalke side missed a great chance to cause a Champions League upset against Manchester City. 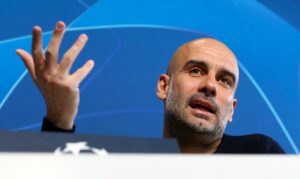 Pep Guardiola has questioned whether Manchester City are good enough to win the Champions League after the late win in Schalke. 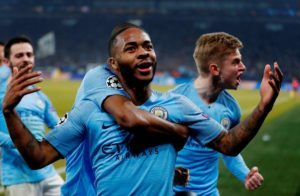 Raheem Sterling’s last-minute goal sealed ten-man Manchester City a 3-2 win at Schalke in their Champions League last-16 first-leg tie. Schalke's Matija Nastasic has labelled his former club Manchester City 'incredible' ahead of Wednesday's Champions League clash. 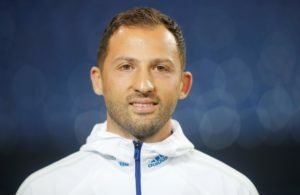 Domenico Tedesco accepts that Schalke are the underdog heading into the Manchester City game but says that can weigh in their favour. Manchester City will be without striker Gabriel Jesus and defender John Stones when they take on Schalke in the Champions League. Schalke coach Domenico Tedesco has played down expections over Rabbi Matondo as he prepares to face Manchester City. Rabbi Matondo feels his decision to join Schalke from Manchester City during the January transfer window has already been vindicated. 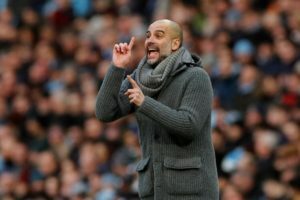 Manchester City head to Germany on Wednesday to face a Schalke side who are very much outsiders to win the Champions League. Schalke defender Matija Nastasic is looking forward to facing former club Manchester City in the Champions League on Wednesday.